Nintendo España has, unsurprisingly, now informed Nintenderos that this press release was in error; we've also received a similar message after enquiring on this with Nintendo UK. As suggested below there have been instances like this out of Nintendo's Spanish divisions in the recent past, so we'll see what transpires in the coming weeks. Not too long ago we told you about speculation that surfaced thanks to the launch of the Japanese website for Mario Party 10 - information pages on amiibo features included rendered images suggesting there'll be Super Mario amiibo toys for Rosalina, Donkey Kong and Wario. It seems like a logical release, and is of particular interest for those that have had a hard time buying a Smash Bros. series Rosalina toy. We seem to be a big step closer to these being more than concepts on a product page, however, with a press release sent by Nintendo España / Spain - shared with us by Nintenderos - citing the figures as upcoming Super Mario amiibo. First of all, those renders from the Japanese website are below, for reference. Below is a (poorly) translated section from the press release - note that Rosalina is known as Estela in Spain. From the collection of Super Smash Bros., now on sale, you can play with amiibo Mario, Peach, Yoshi, Luigi and Bowser. What have not you done with them and not find them anywhere? 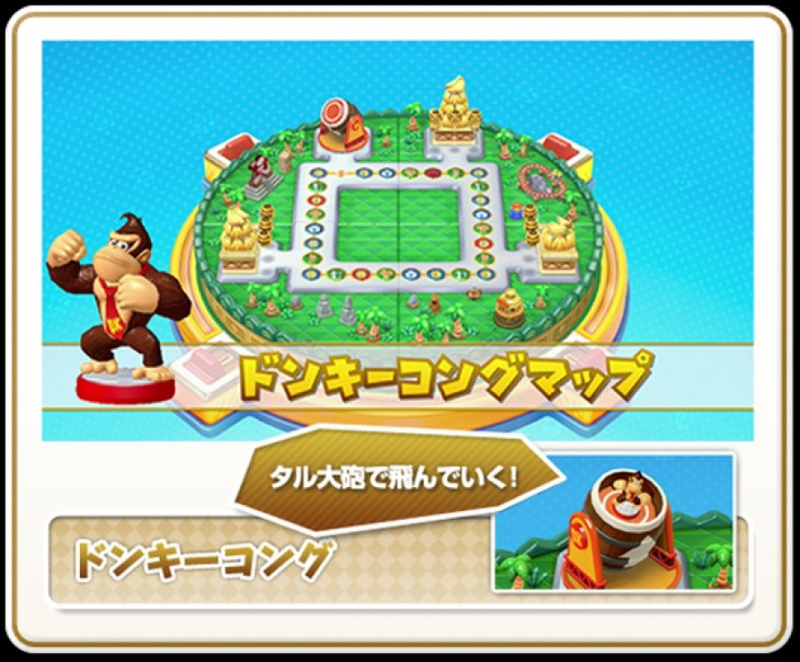 The March 20 comes a new collection of ad hoc amiibo made for Mario Party 10: Super Mario Collection, which includes new amiibo Mario, Luigi, Peach, Toad, Yoshi, Bowser, Estela, Donkey Kong and Wario. Nintendo Spain and its departments have 'previous' with leaking details, with the Official Nintendo Magazine in the country outlining a September release for Super Smash Bros. on 3DS when, at the time, the party-line was a 'Summer' window. That was almost right, with the game eventually landing in Japan during September last year and hitting the West on 3rd October. This could be Nintendo Spain getting its wires crossed or inadvertently confirming the rumours when it shouldn't be. It does seem that the odds of these three amiibo being a reality just shortened. Thanks to Oscar for getting in touch. I like that Wario design much better than the Smash one. Not a big fan of the biker outfit. Why do we need more confirmation than that? It was on MP10's official website. And I want my Daisy amiibo. And I hope they don't announce a Waluigi one. Because then I would need to buy 100 because I hate him so much. @mystman12 Exactly, if not for this game, then when? That's a good alternative, I guess, but, seriously... why does this game look so bad? De la colección de Super Smash Bros., ya a la venta, podrás jugar con los amiibo de Mario, Peach,Yoshi, Luigi y Bowser. ¿Que no te has hecho con ellos y no los encuentras en ninguna parte? 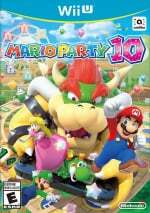 El 20 de marzo sale la nueva colección de amiibo fabricada ad hoc para Mario Party 10: Super Mario Collection, que incluye nuevos amiibo de Mario, Luigi, Peach, Toad, Yoshi, Bowser, Estela, Donkey Kong y Wario. From the Super Smash Bros. collection, now on sale, you'll be able to play with the Mario, Peach,Yoshi, Luigi and Bowser amiibo. Haven't you got them yet and you can't find them anywhere? 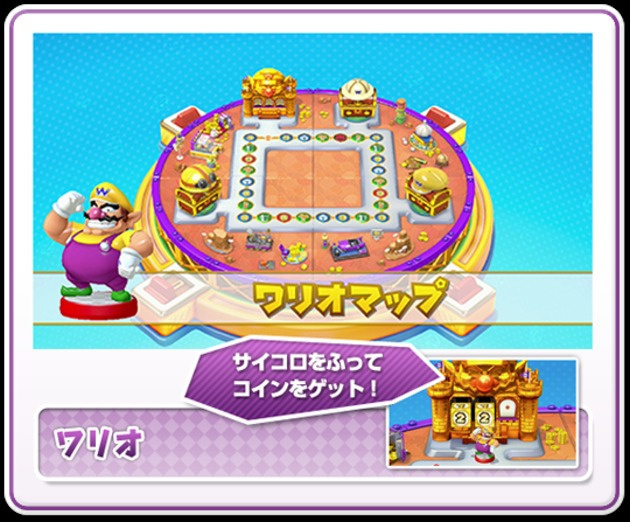 On March 20th, the new Mario Party 10 ad hoc amiibo line comes out: Super Mario Collection, wich includes new amiibo such as Mario, Luigi, Peach, Toad, Yoshi, Bowser, Rosalina, Donkey Kong and Wario. @KodyDawg Couldn't agree more than you. @KodyDawg agreed, I prefer the yellow traditional outfit more! I bought the other one already so when that arrives I'll keep it sealed for collecting(not normally my thing) and open the new yellow one instead for game use. as others have said though, waluigi is the one I'm REALLY wanting!!! I prefer the Wario from Party over the Wario from Smash. On the other hand, I prefer the Rosalina & DK from Smash over their Party versions. 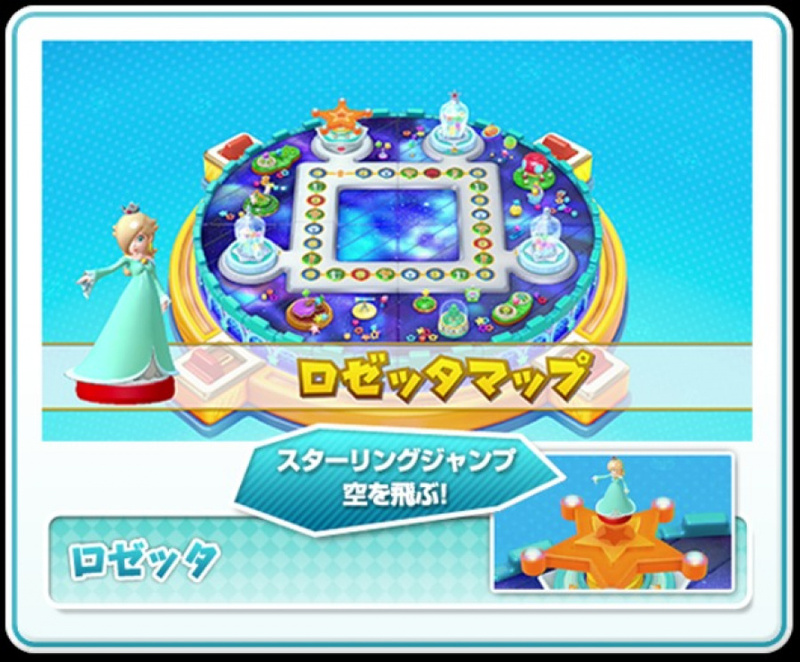 It's funny how Rosalina has been welcome to the party with open arms, and shows up in all the Mario-themed games (as well as Smash). Even Daisy gets a Bayonetta costume, a Smash palette swap, and shows up in mario-themed games. But outside of the Mario v. DK series, there is absolutely no love for Pauline, who was the original damsel in distress. I do hope this isn't the direction of amiibo however on a large scale. I worry that nintendo will take an American business approach like ppl are always begging them to, and turn out cheaper amiibos. I prefer the smash line as they ha e some character to them. i hope the super Mario line isn't the "new direction" for amiibo. "And I hope they don't announce a Waluigi one. Because then I would need to buy 100 because I hate him so much." @earthboundlink : That disappoints me too. I was hoping that Pauline would have been a surprise character in Mario Kart 7 and later 8 but… nothing. Yay, an awesome Wario amiibo! His smash design is alright, but I prefer this one just a tad - and hopefully it'll be common since it's part of a brand new line. Give me the TRUE Wario! Yay! Maybe I will be able to get a Rosalina figure after all! Needs Waluigi and Daisy. If not, I'll sub in the Choko mini figures. Why have they called Rosalina, Estela in Spain? It makes no sense and is bad work on behalf of the Spanish translation team. Rosalina is now a main and well known character in the Mario universe and this really causes confusion. It's like when they called Princess Peach Princess Toadstool over here. Ridiculous. Estela is actually a given name and a wordplay on her origins, as it can mean a comet trail. In Latin America she keeps the Rosalina name.